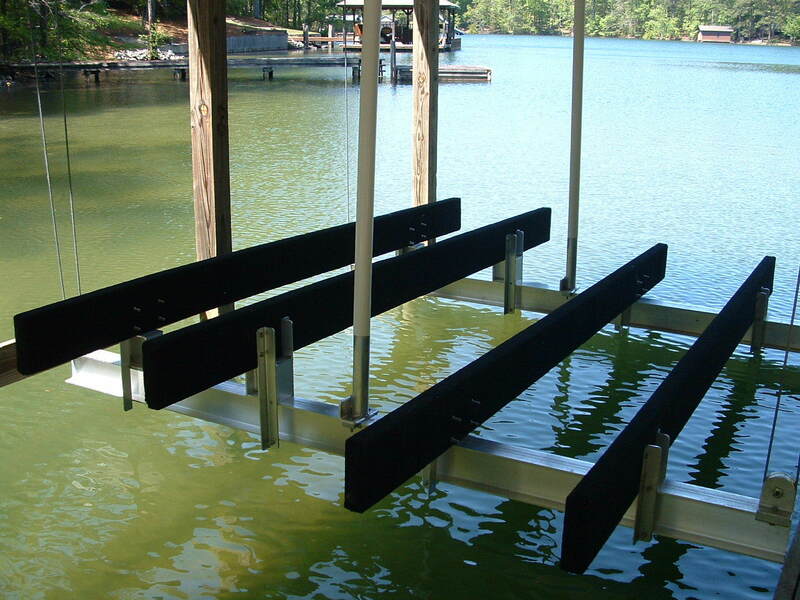 Boat House Lifts for new and existing boat houses. 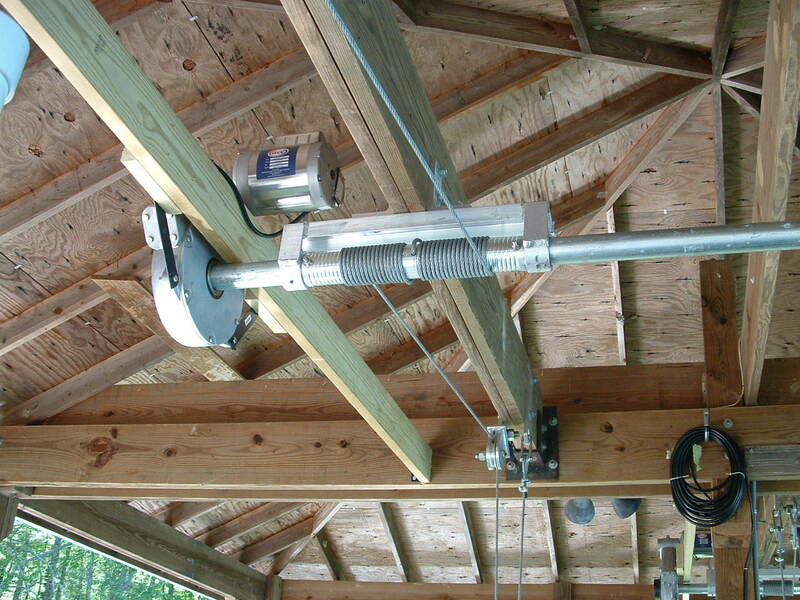 Powered by the best ACE E-Drive Gear Systems in the industry! 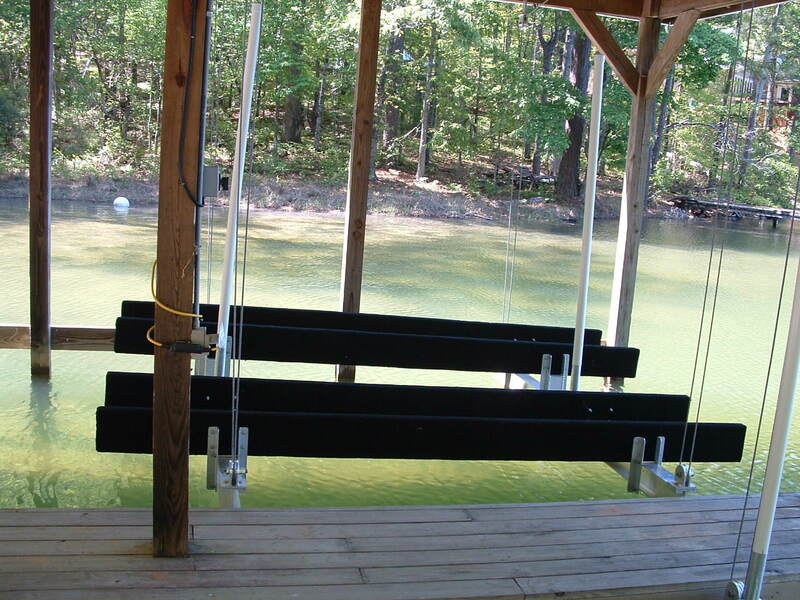 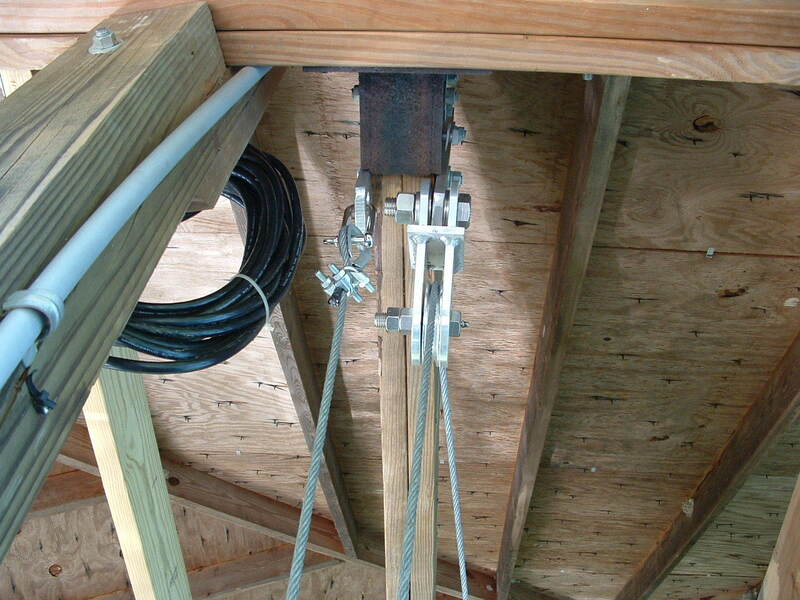 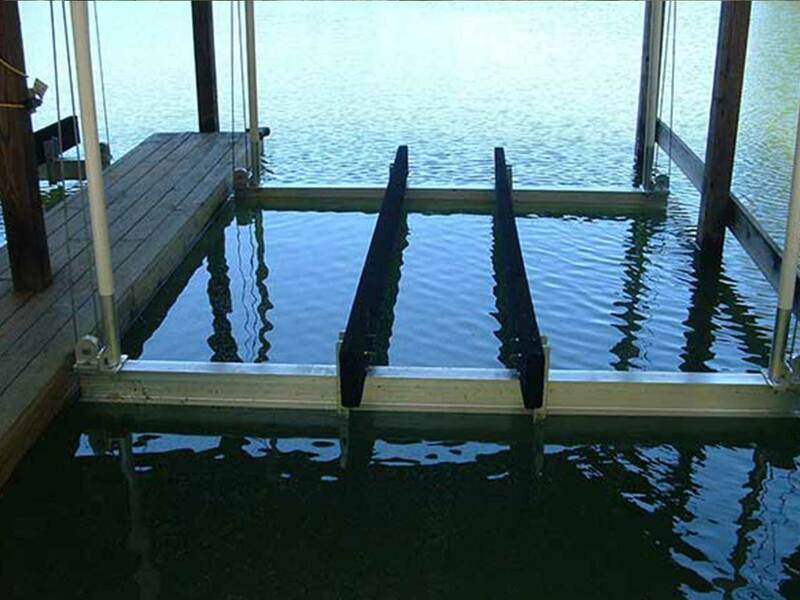 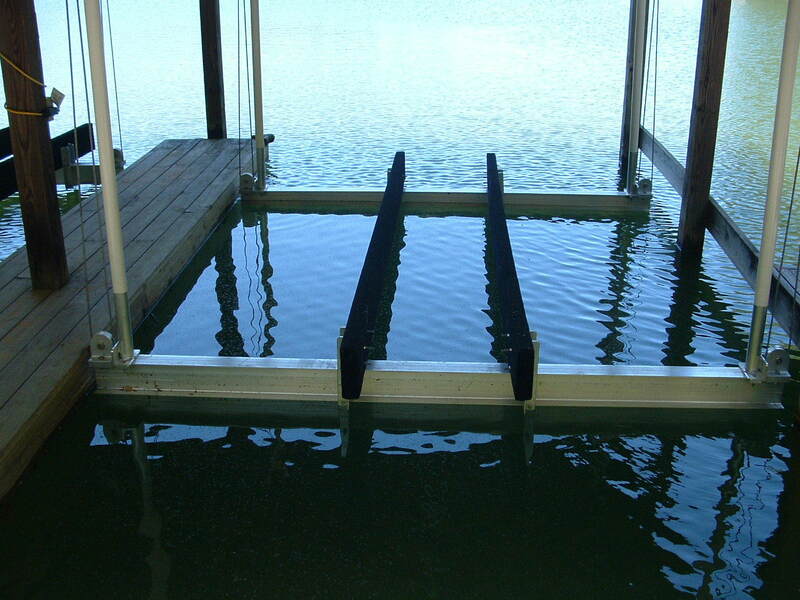 The Ace Boat House Lift has many advantages and special features. 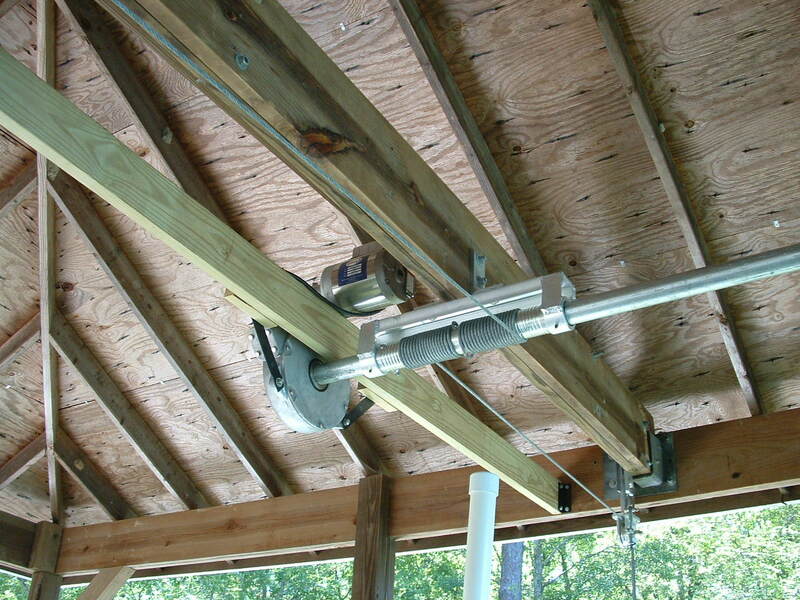 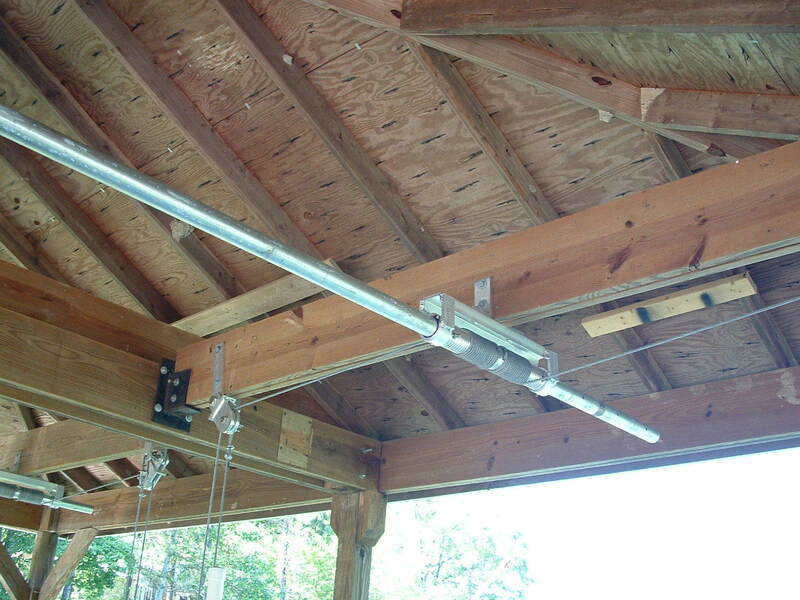 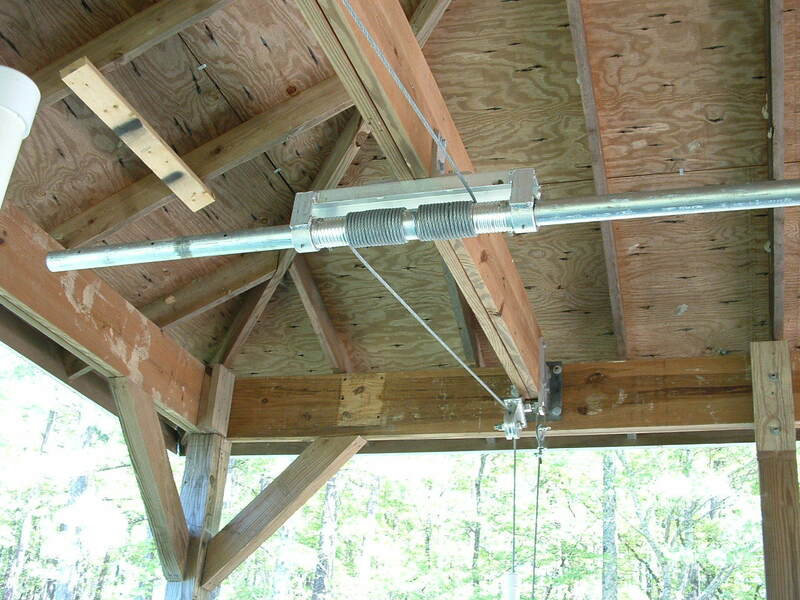 It’s light weight aluminum construction is easy to install and fully field adjustable for new and existing boat house structures. 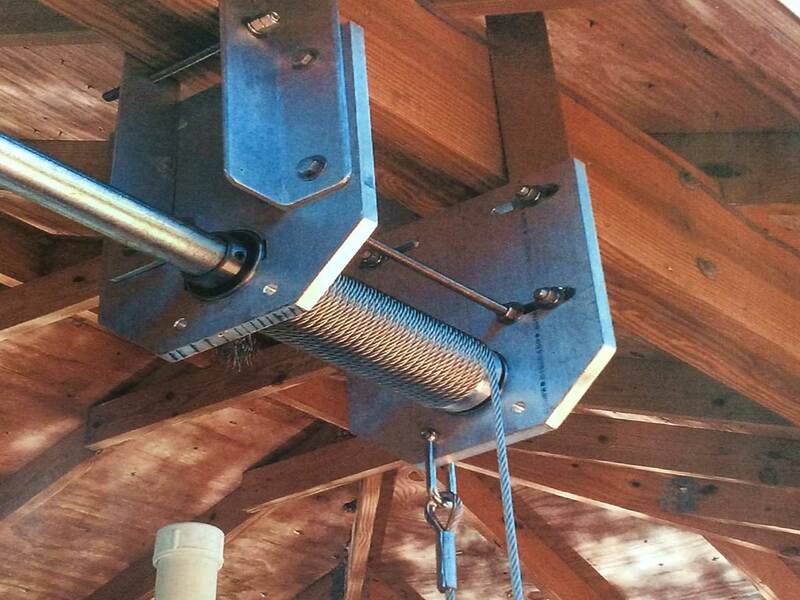 Capacities range from 3,000 lbs to 10,000 lbs. 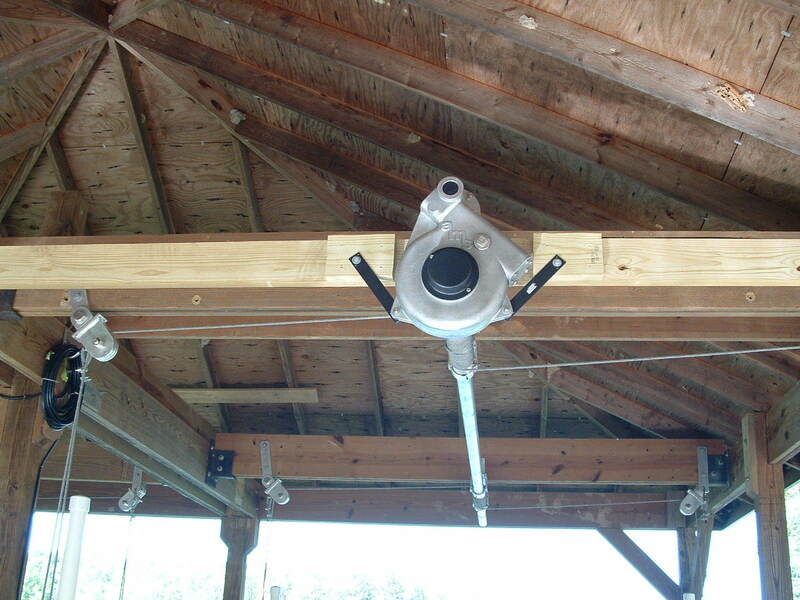 All moving components are fitted with tapped grease bolts for easy lubrication.